Liquid Castile Soap or Bar? 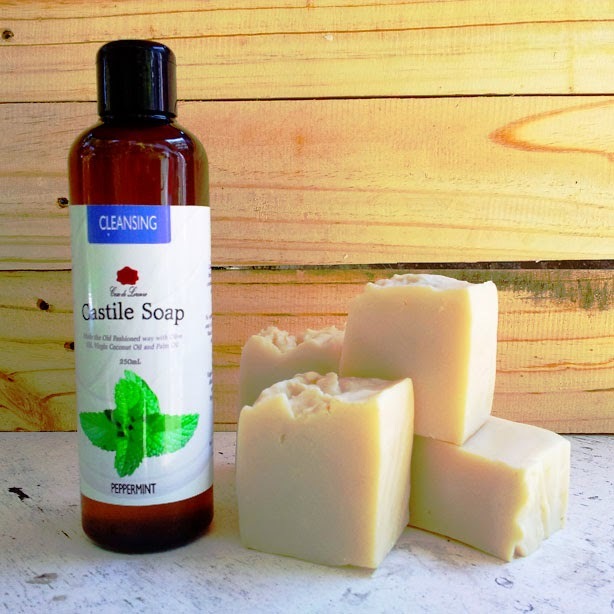 There's a lot of people looking where to buy castile soaps in the Philippines. And of course, there's a lot of choices and finding what you need won't be a huge challenge. First, one must decide whether its bar or liquid castile soap. Both are "castile soaps" and are natural, but always read the labels of the ingredients to make sure all ingredients are natural and organic in nature. If the choice is liquid castile soap, look no further because there are a lot of ways to get yourself a bottle without the hassle. 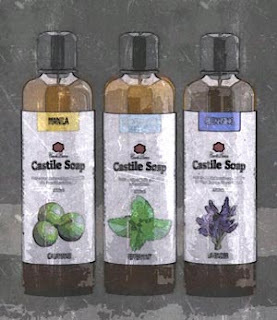 You can always get your liquid castile soap needs with us, just fill up an order form on our website and we'll take it from there. We can also be messaged via SMS (0939-919-2916) or email (order@thecasadelorenzo.com) and we deliver to virtually anywhere in the Philippines. Casa de Lorenzo also offers the widest selection of soap variants and sizes, ranging from a type made purely of Olive Oil soap to a cleansing mix of Rice Bran Oil soap, Virgin Coconut Oil soap and Palm Oil soap. You can get it scented or for the DIY enthusiasts, unscented. We also provide it in 250mL, 500mL, 1 Liter and 1 Gallon sizes, so take your pick. For those who don't want to wait...well, if you happen to be in the area of our friends, drop by their shops and buy outright. Cutieverse. They can be found every Sunday at the Arts and Crafts section of Legazpi Sunday Market from 9am-2pm. Look for Rebecca, she's one of the coolest. They have all our liquid castile soap variants and a few unscented ones so if you're in Makati area during Sundays, be sure to check their shop. 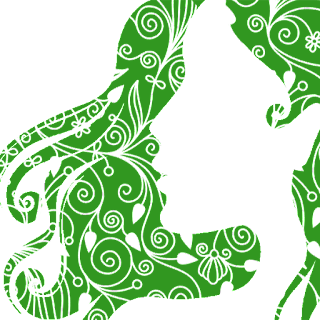 They also offer other amazing natural stuff you may like. 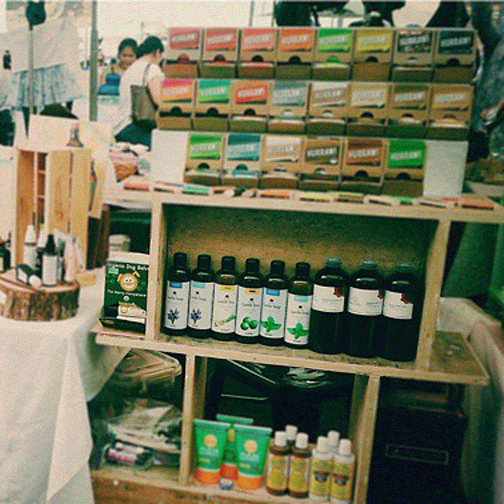 The Souq Organics. If you're just near Quezon City, then your destination should be the main store of Souq Organics. Our soap variants (except unscented ones) are lined up in their shelves and they're open everyday! They also offer a wide range of organic and natural products that will excite any one who loves natural produce, especially the products with Moroccan Argan Oil. Souq is the one that popularized Moroccan Argan Oil in the Philippines. We know no other providing a steady supply of the sought after oil in the country. Visit their shop at Bellitudo Strip in White Plains, along Katipunan Avenue. Cedarhills Garden Center. This shop is for the plant lover and garden enthusiasts. You can find almost everything you'd need to make your house look like the Hanging Gardens of Babylon or the Garden of Eden. Seriously, they're the biggest I've seen so far offering the widest selection for an urban gardener. 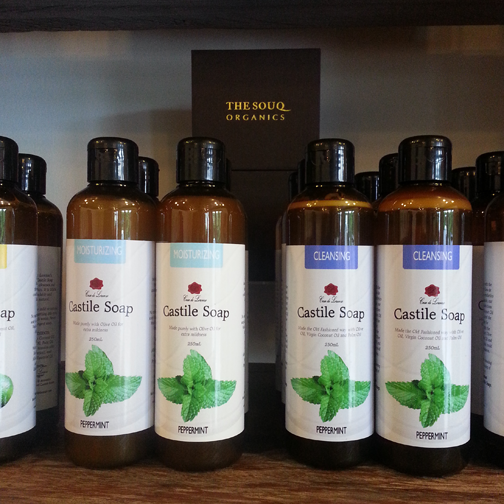 And they've recently added our Unscented Cleansing Castile Soap variant (all sizes available) to their inventory. You can find them in Mother Ignacia Avenue, Quezon City.